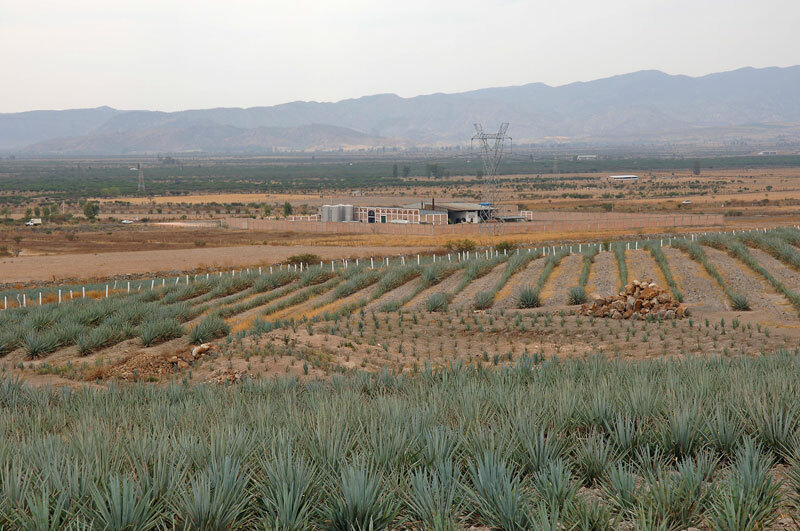 Photos from a visit to the Cooperativa Tequilera La Magdalena tequila factory in Magdalena, Jalisco, Mexico. 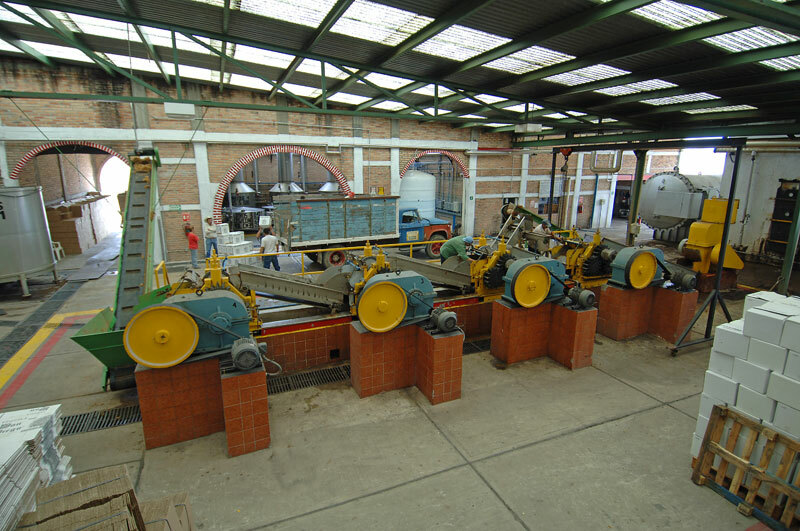 These photos were taken during May 2006. 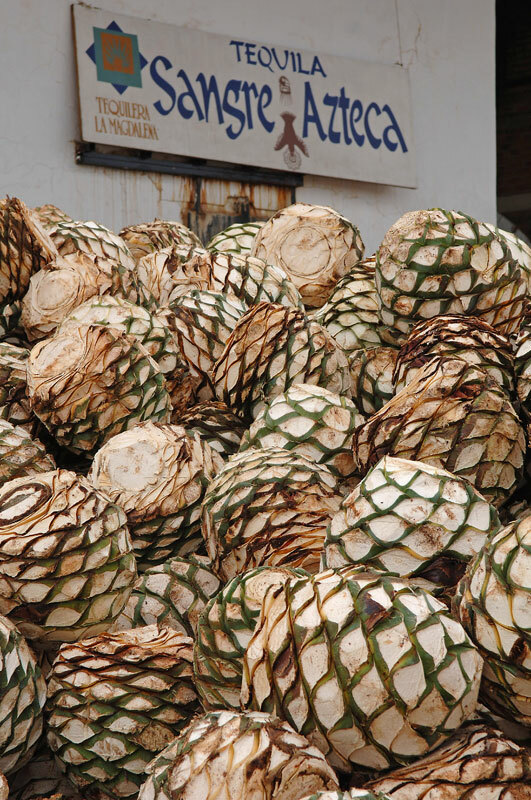 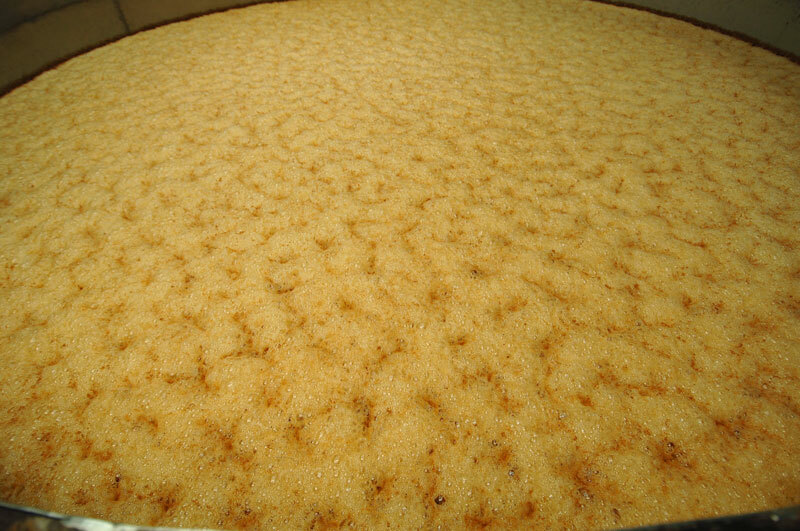 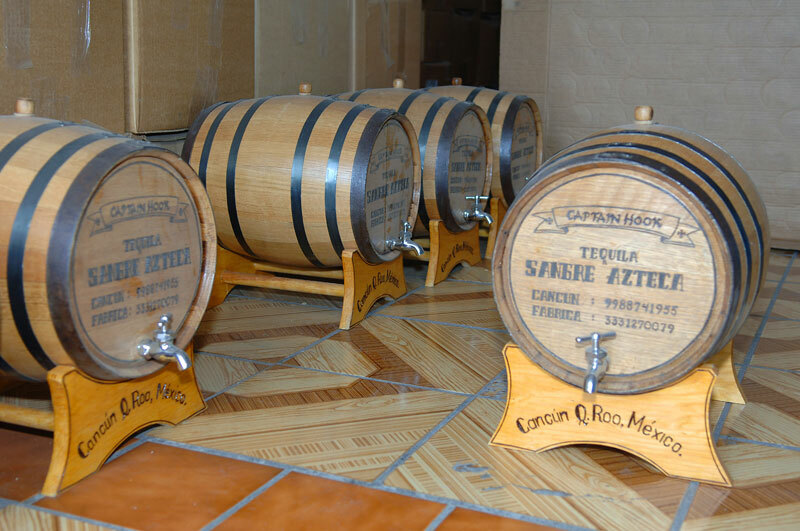 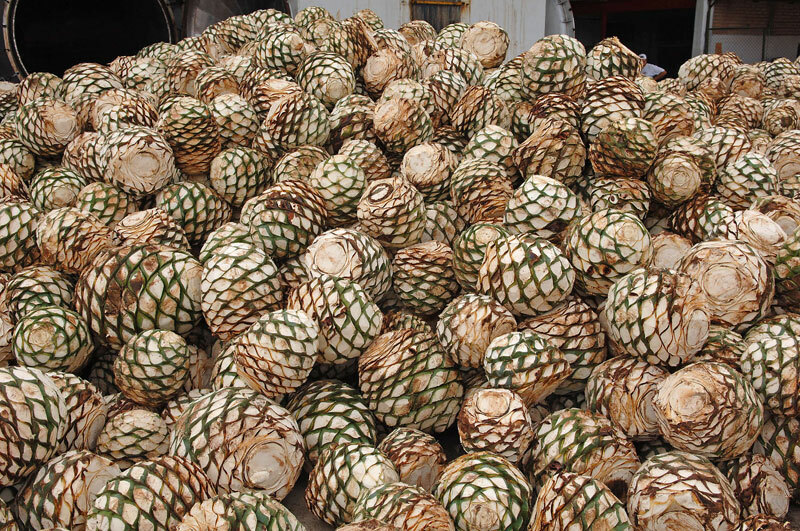 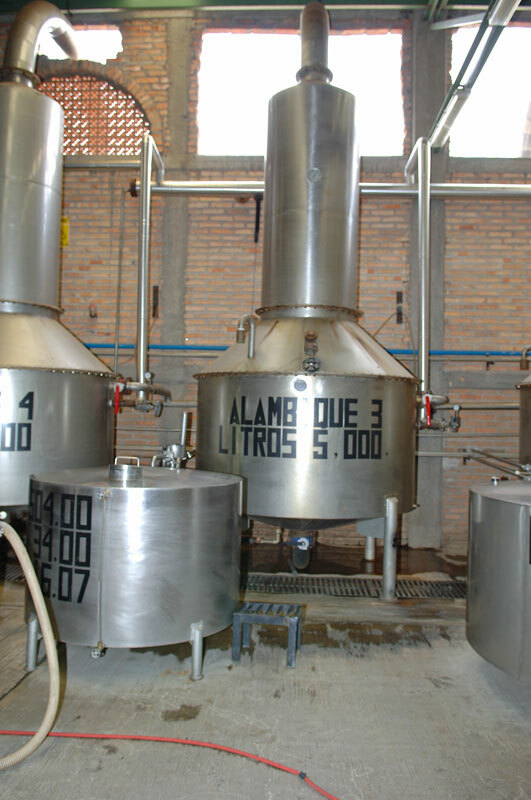 Agave hearts are ready to be cooked in a brink oven or in stainless steel autoclaves. 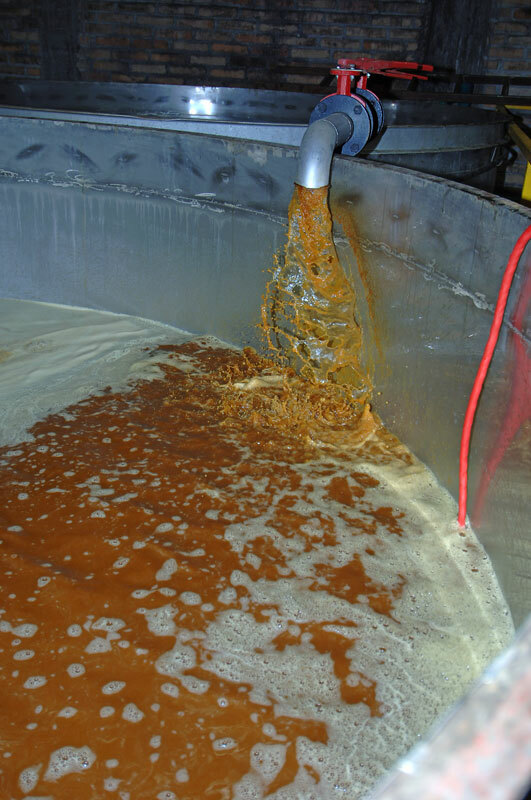 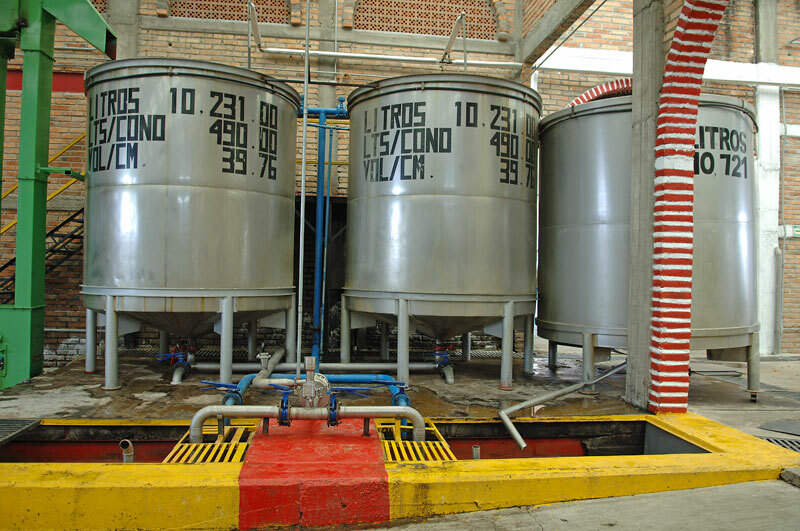 Agave juice being pumped into fermentation tanks to ferment until ready for distillation. 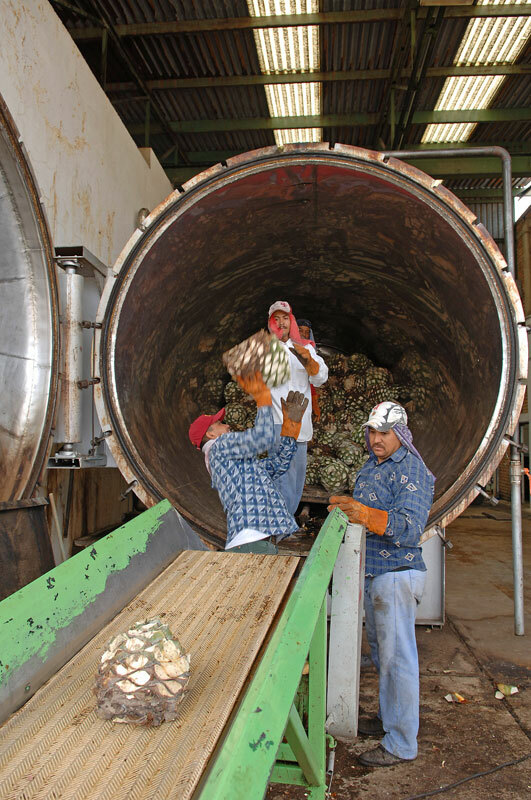 View of the shreader machine that shreads the cooked agave.